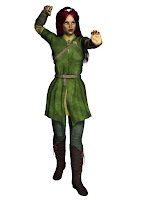 Fero: My mother would have been quite happy with this. I had two brothers now and they were both happy to go into sandalmaking. My father was completely opposed and forbade me from going. Mother couldn'yt go against him as he would have beaten her and it would still have made no difference to his thoughts. He beat me too, and tried to lock me in my room. Fero: No. I have wondered and wondered why I took that path towards Hambara, but I can't tell you why. Just a sudden impulse came upon me and I left my companions and turned east instead of west. If I had not done that, I would not have met Carthinal and the others. I wonder what the outcome of their quest would have been if they were not 8 questors as the prophecy had said? Would they still have found the Sword or would the quest have failed? Also, I would not have met Randa either. Today I'm being featured on Auden Johnson's blog talking about the inspiration for The Wolf Pack. pay her a visit, and as well as reading my post, you might find something else that inerests you. Today I'm going to discuss a few words that don't form the plural by adding the letter 's'. These words come mainly from foreign 'imports', although a lot are very old. Some people are confused by these words and use the plural as a singular. It is becoming more acceptable to hear 'stadiums', 'syllabuses' and 'indexes', although they grate on me, personally. Now for some that don't change for the plural. I've written a book under the pen name of Emily Littler. 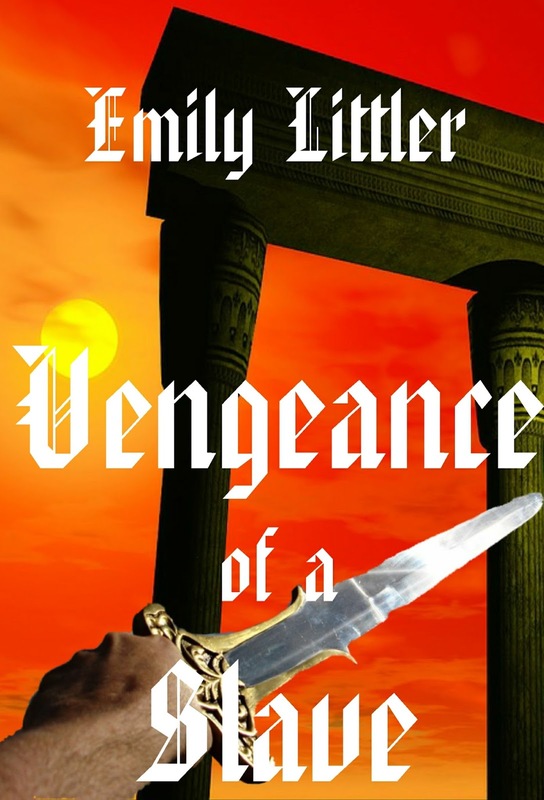 It's a historical novel set in the time of Roman Britain. I decided to put it up on Kindle Scout. Kindle Scout is exactly what it says. Kindle scouting for authors who they then publish (rather than the author self-publishing.) They act just like the mainstream publishers in that they give an advance, (although small!) and do all the formatting and marketing as well as producing an audio version and foreign language translations. In order to select the books, they hold a ballot. The book (s) with the most recommends will be accepted. All you need to do is click on the link below and then click on the button to nominate or recommend my book. You can read extracts from it before you click, so you're not nominating something you've not seen. Please find a few seconds to help me. The link is below. 'I told you I'd get money, Asphodel, didn't I?' he said. 'Ah, from selling stuff,' he replied. 'Because I can't think of what you had to sell that would bring this much money,' she told him. 'After all, you need to know what you're selling to the punters,' one of them said. Soon Vass was spending more money on buying the drug for his own use than he was getting from the sales. His 'friends' demanded their share of the sales, but Vass did not have enough to pay them for the drugs he bought from them. He was also drinking heavily. 'I need some more jewellery,' he said abruptly. No greeting nor kiss. 'Where's the money you promised when I gave you the last piece?' demanded Asphodel. 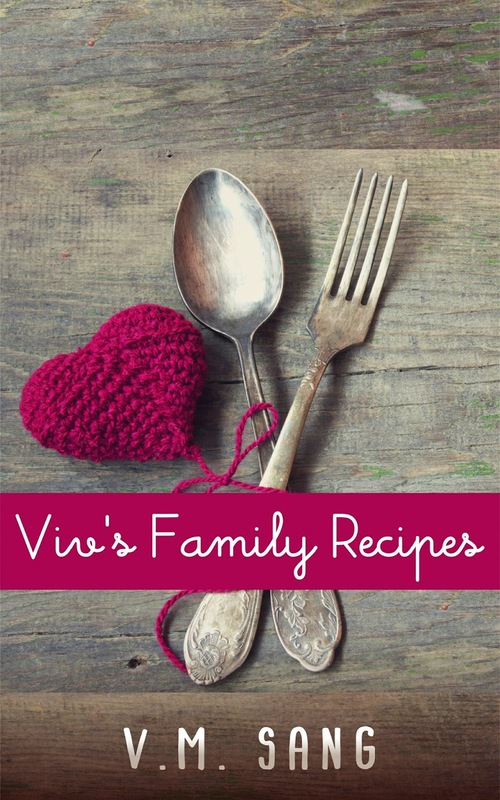 Well, yesterday I heard that Viv's Family Recipes is now available in a paperback edition. You can buy it from Amazon. or your local amazon site. I sent the manuscript of Elemental Worlds off to the editor, so things are beginning to move on that one. I think it's the best one yet. No ideas as to when it will be availabe though. I'll keep you in touch. We need to agree a cover, too. As soon as we pick one, I'll reveal it to you all for comments. 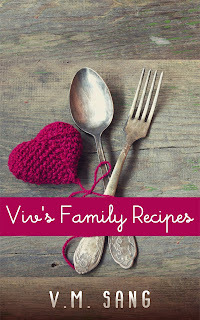 On February 10th you can get The Wolf Pack free from Creativia, and on February 14th, Viv's Family Recipes is also free. Take advantage of these offers and many more from 1st to 14th February. You can see the books at Sahara Foley's website.